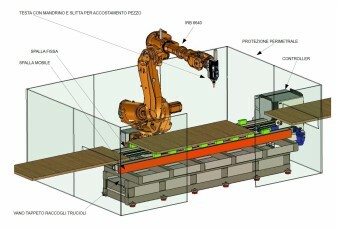 Multifunction working center with robot. 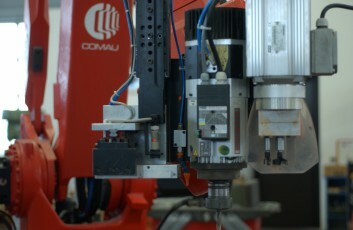 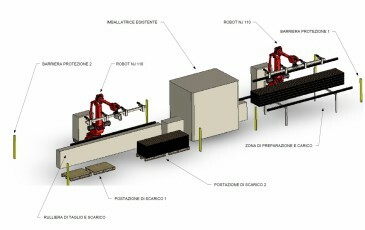 Milling machine in line with automatic loading and unloading. 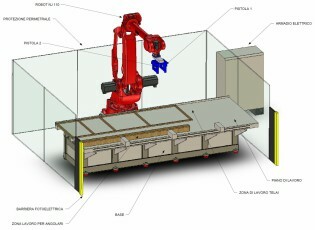 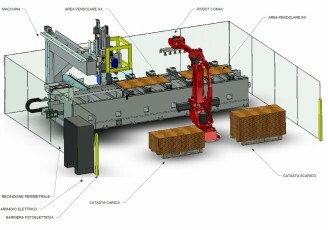 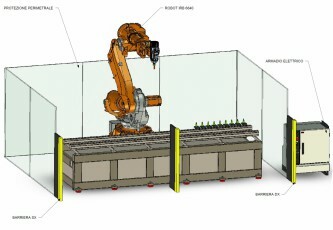 Loading and unloading robotized packaging line.